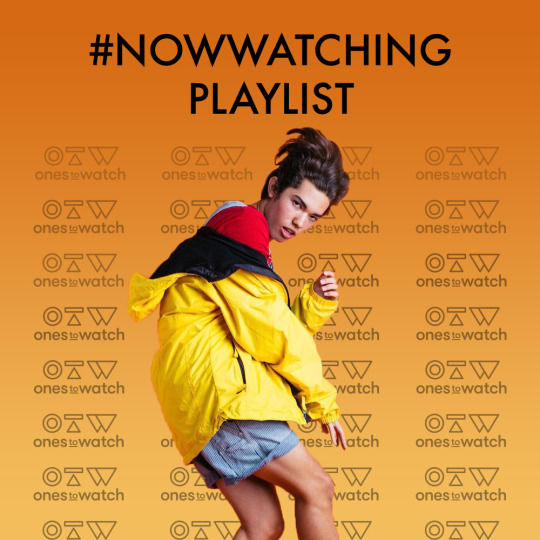 If the photo above didn’t immediately lead impel you to press play, then how about new music from Conan Gray, Sinead Harnett, Buddy and more? Catch up with our 20 new songs of the week + track list below. April 12, 2019 New music from Jessie Reyez, Omar Apollo, Oliver Tree, and more. April 5, 2019 Quick update: K-pop is taking over the world. March 29, 2019 New songs by HONNE, Cautious Clay, Pink Sweat$, Billie Eilish, and so much more.